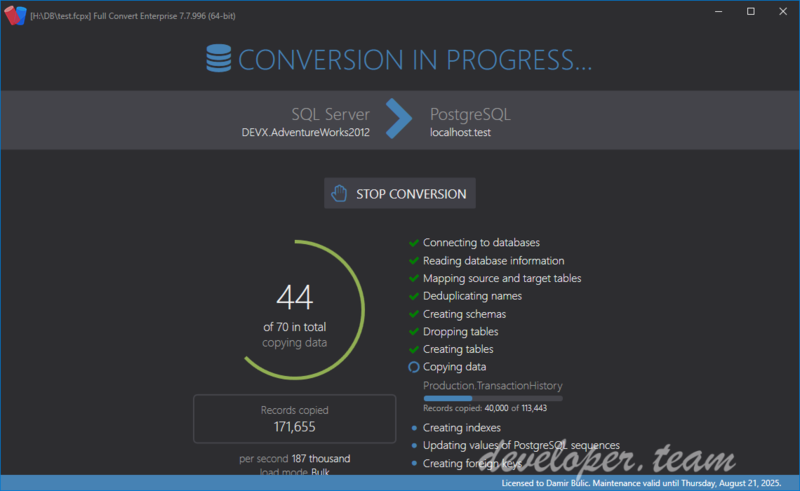 Full Convert is the easiest way to convert your database. Whether you need to simply copy your data over or have sophisticated customization needs, you have come to the right place. All popular databases are supported. A high-speed database converter carefully engineered to efficiently handle even the largest databases. 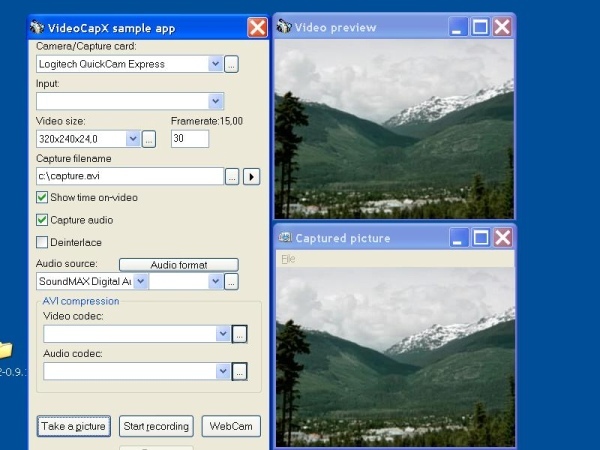 VideoCapX multimedia ActiveX component allows developers to easily add access to digital video capture cards and cameras to their applications. Whether you are creating a multimedia player, a TiVo or TV tuner app, a Web cam, a networked security application, a photo ID database, an industrial monitoring system, or a medical imaging device, VideoCapX solves your need to grab and save those images and video sequences. DOC to Image Converter DLL for NET, ASP .NET, C#, Win32, Win64, ASP, Visual Basic, VBSCRIPT, JSCRIPT, VB6, MFC, Delphi, Powerbuilder. DOC to Image Converter offers a simple and hassle free method of converting from DOC, DOCX formats or plain text to various image formats within your application. You will make just a couple of function calls to do the conversion. DOC to HTML Converter DLL for NET, ASP .NET, C#, Win32, Win64, ASP, Visual Basic, VBSCRIPT, JSCRIPT, VB6, MFC, Delphi, Powerbuilder. DOC to HTML Converter offers a simple and hassle free method of converting from MS Word DOC or DOCX formats to HTML format within your application. You will make just one function call to do the conversion. 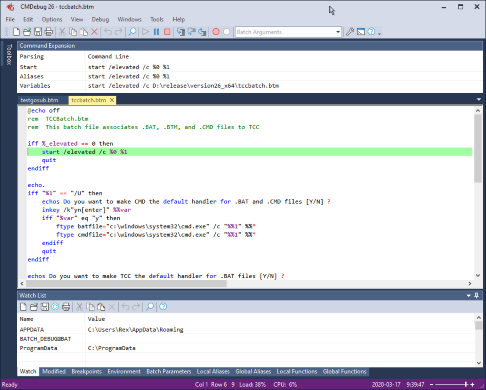 RTF to Image Converter DLL for NET, ASP .NET, C#, Win32, Win64, ASP, Visual Basic, VBSCRIPT, JSCRIPT, VB6, MFC, Delphi, Powerbuilder. RTF to Image Converter offers a simple and hassle free method of converting from RTF or plain text to various image formats within your application. You will make just a couple of function calls to do the conversion. HTML to DOCX Converter DLL for NET, ASP .NET, C#, Win32, Win64, ASP, Visual Basic, VBSCRIPT, JSCRIPT, VB6, MFC, Delphi, Powerbuilder. HTML to DOCX Converter offers a simple and hassle free method of converting from HTML to DOCX format within your application. You will make just one function call to do the conversion. 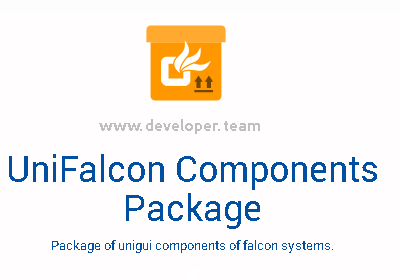 Next to the component package comes with the installer to facilitate the installation of all components and configure your entire environment.